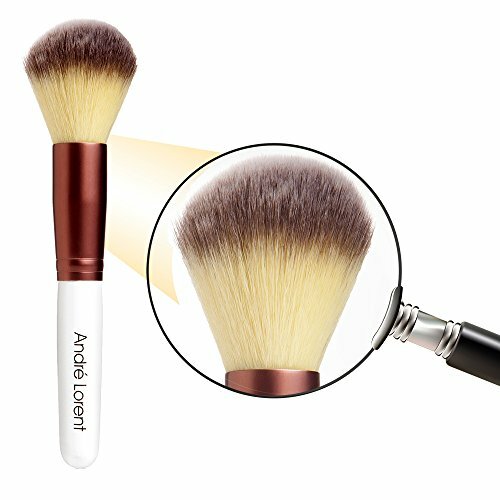 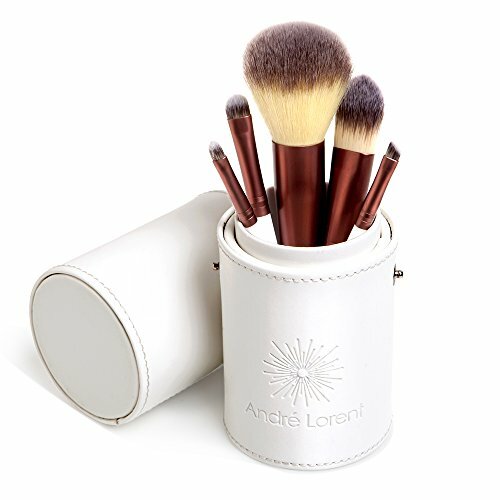 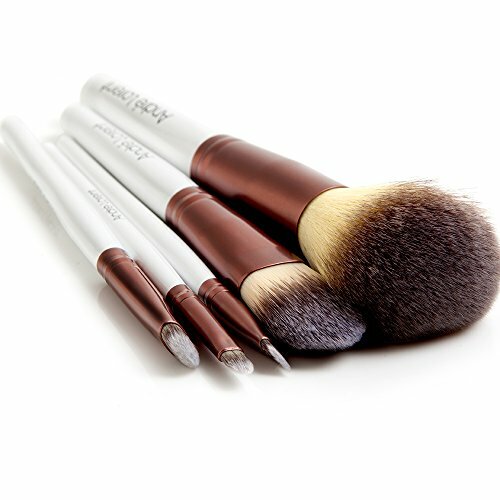 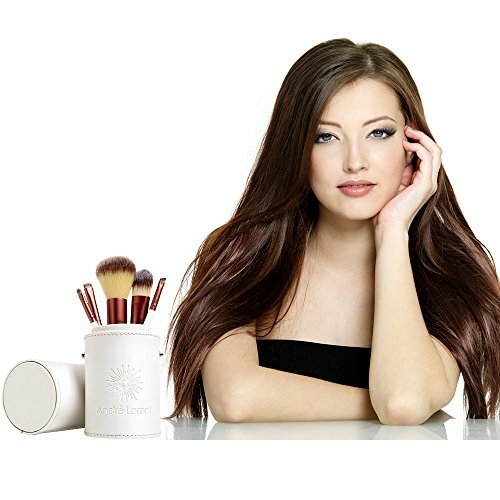 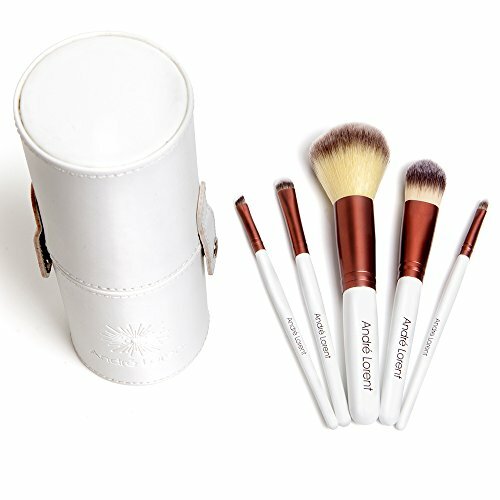 … They’ve experienced the effect of our André Lorent PRO Makeup Brushes, the soft feel, the better makeup application, and the luxurious impact on makeup, what are YOU waiting for? 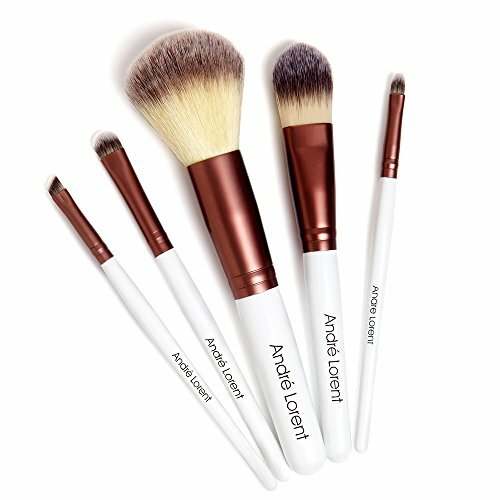 Click Add to Cart right now to experience what our customers are raving about! 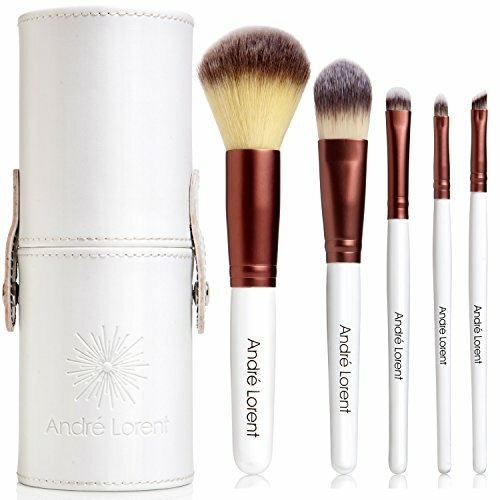 Limited stock, don’t wait!